USA Today reports today that there was a serious truck accident that occurred on Interstate 90 near South Bend Indiana. A mini-van carrying ten passengers either struck or slowed down to avoid a dear and were then struck from behind by a tractor trailer. Seven of the ten passengers in the mini-van died and the other three have been hospitalized. All of the passengers in the mini-van were related and apparently some of them lived in the Chicago area. The semitrailer was going about 65 mph when it hit the van in the highway’s eastbound lanes shortly after the van struck a deer about 8 p.m., Smith said. Both vehicles ended up in the center median, blocking traffic in both directions for several hours. Preliminary tests indicated that the trucker — Jesse Donovan, 24, of Johnston, R.I. — had not been drinking alcohol, Smith said. Donovan was released was a hospital after treatment for minor injuries. 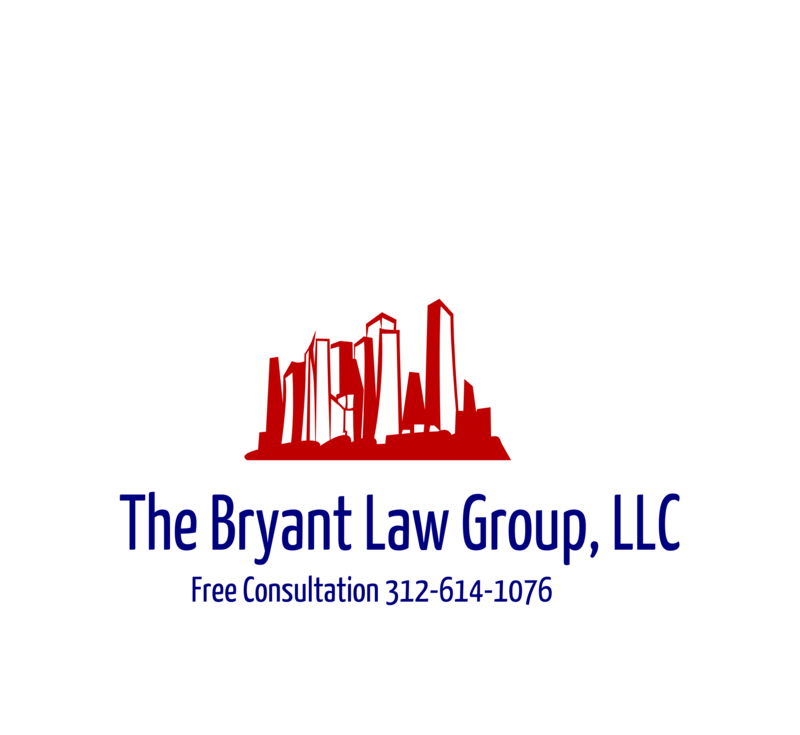 If you or someone you love has been injured in a Chicago truck accident or Chicago semitrailer accident, then call Chicago personal injury attorney, Aaron Bryant, for a free consultation at 312-588-3384 or go to the firm website at www.blgchicago.com.